MTS Huawei EC315 wingle comes with customized firmware and there is no unlocking solution is available through firmware update. 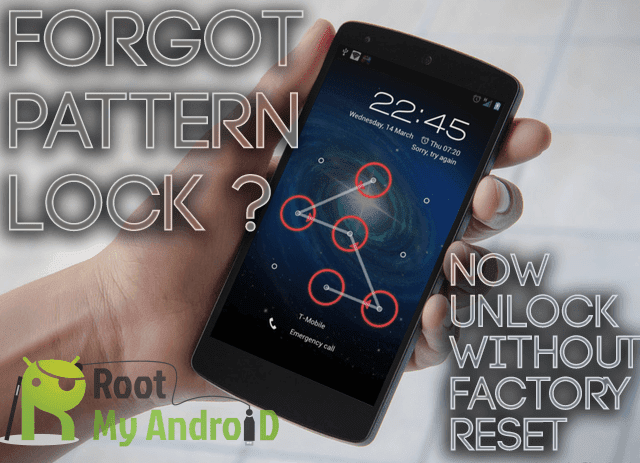 Various people have already tried with various countries firmware, but yet no unlocking solution is available, as all firmware are customized and after changing the setting, it gets reverted back to its original stage. 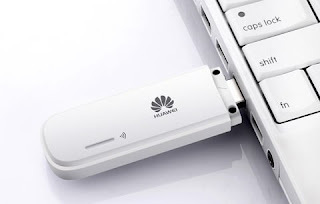 If you are also from those who want to get the original firmware of MTS (Huawei EC315) hilink modem, then proceed with further steps. How to re-lock Huawei EC315 MTS Wingle of India? Connect your modem to Windows PC with USB cable. Disconnect internet and close all the opened program. Now unzip the downloaded files in a folder. It may ask you firmware code (comment below with IMEI and model to get the firmware password). Input the correct firmware code. Now you have successfully updated your EC315 Tata Photon with original firmware (11.102.67.01.656) and webUI (12.001.10.04.656).